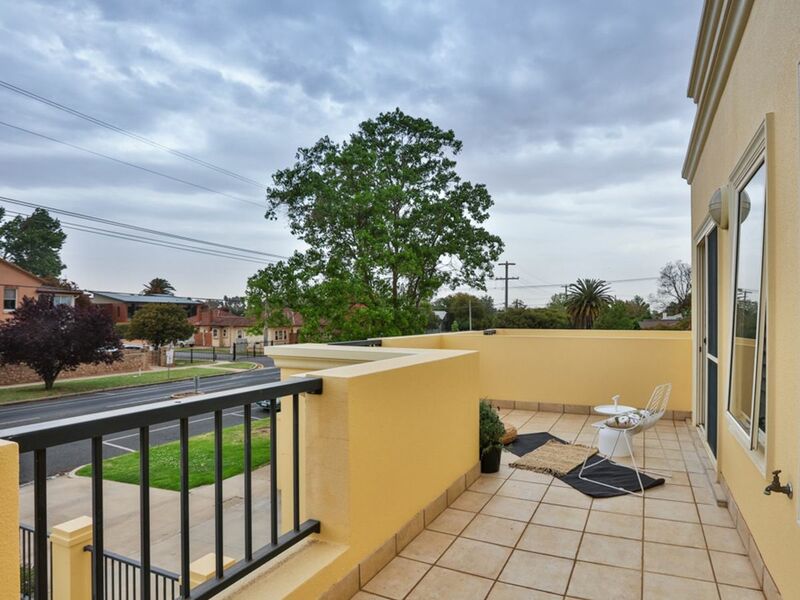 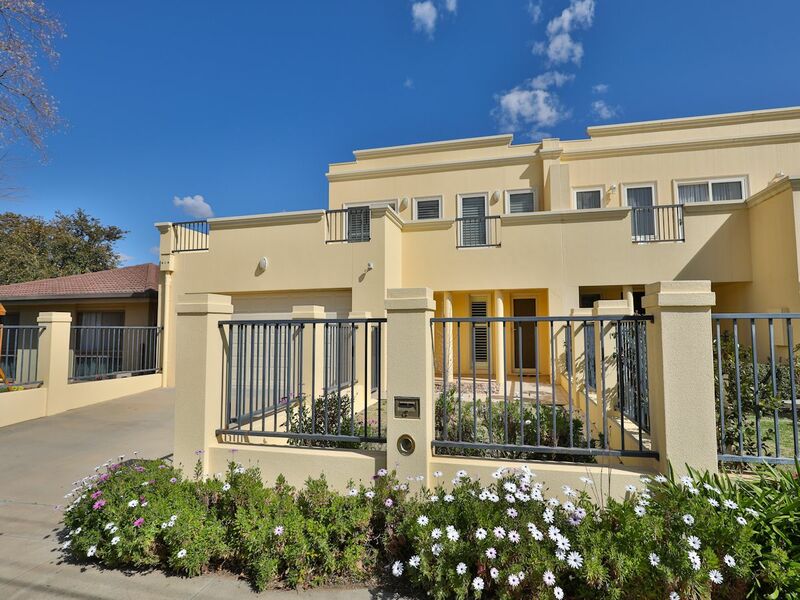 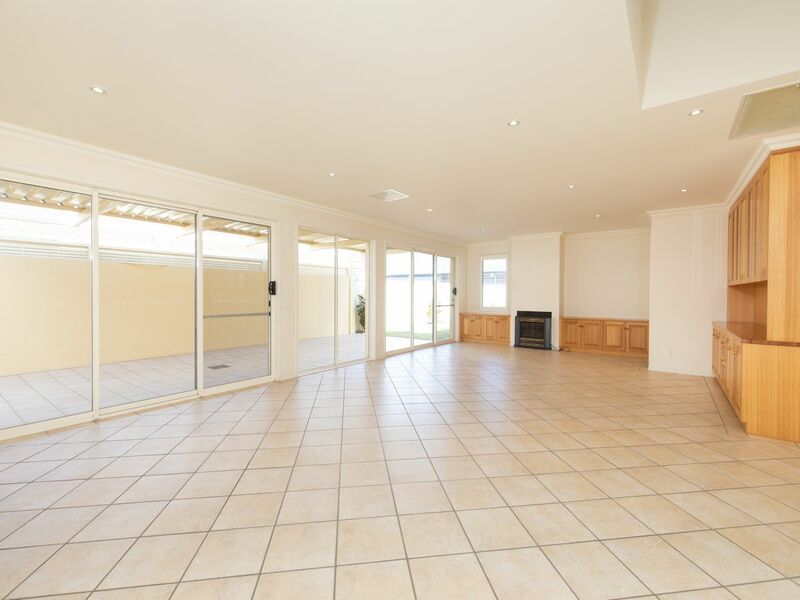 This spacious, modern inner city home just a short stroll to the Mildura's CBD and riverfront. 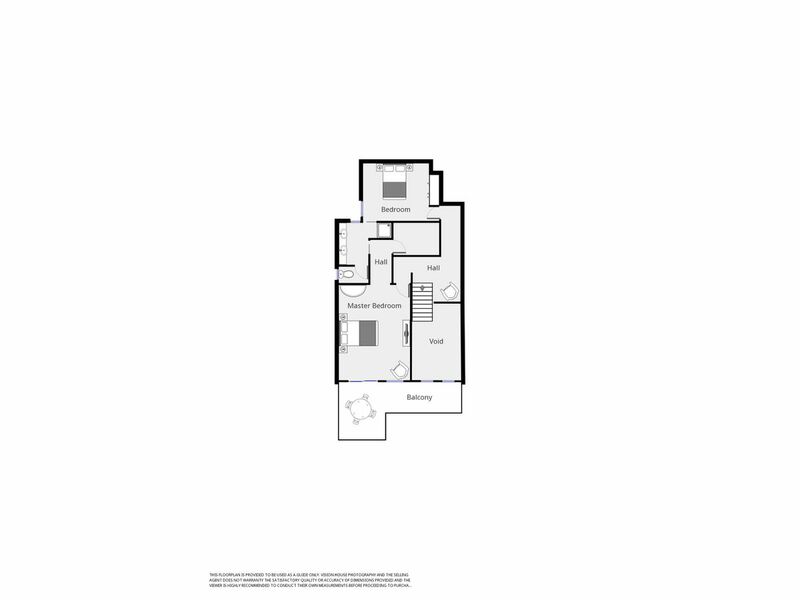 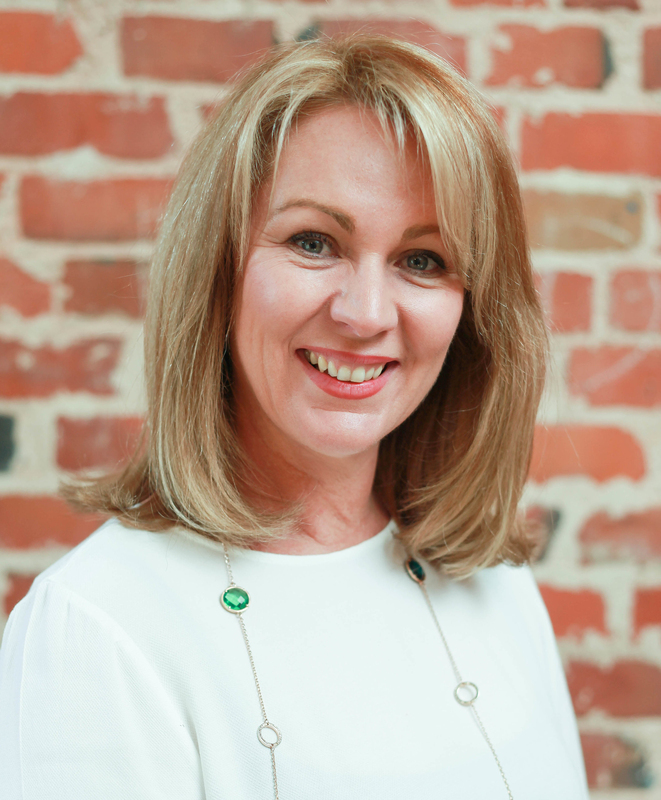 Featuring three large bedrooms (main with WIR, ensuite, ceiling fan and private balcony), huge stylish chef's kitchen with natural gas cook top, dishwasher, walk in pantry and huge bench and cupboard space. 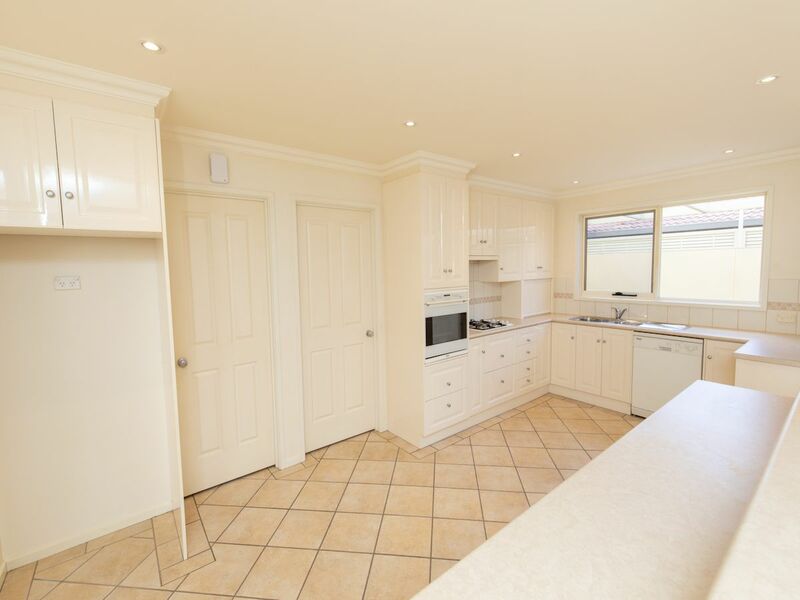 With open plan living (with built in timber wall units and natural gas fire place). 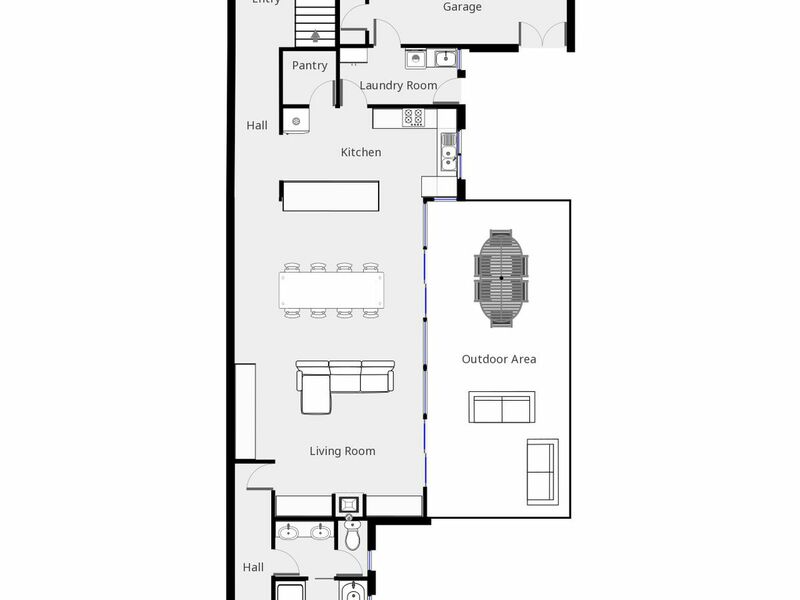 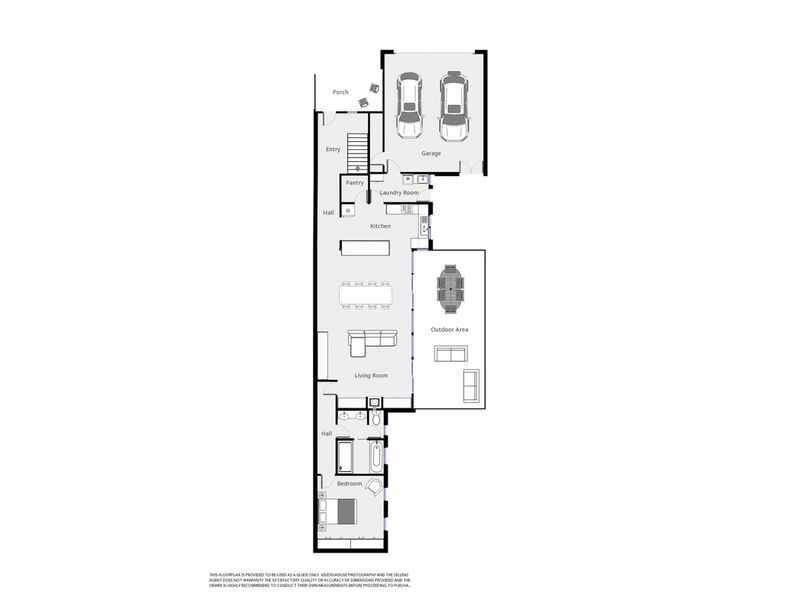 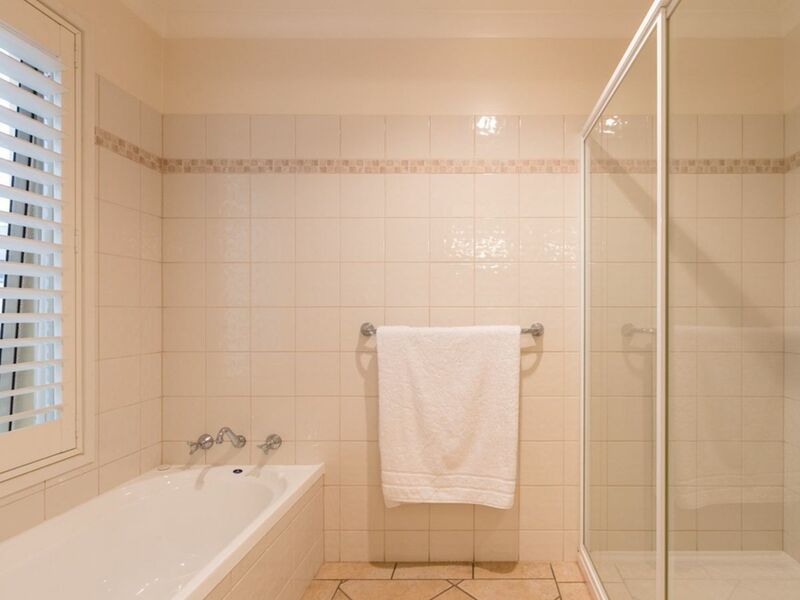 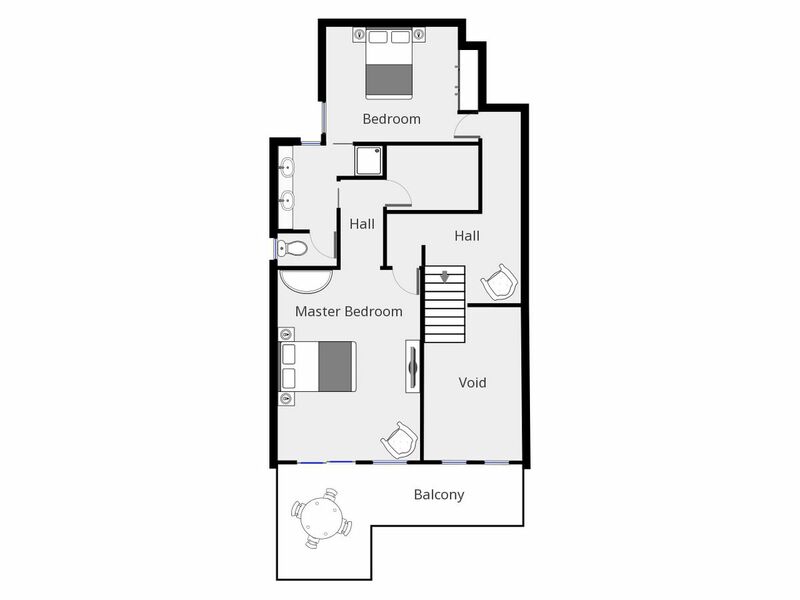 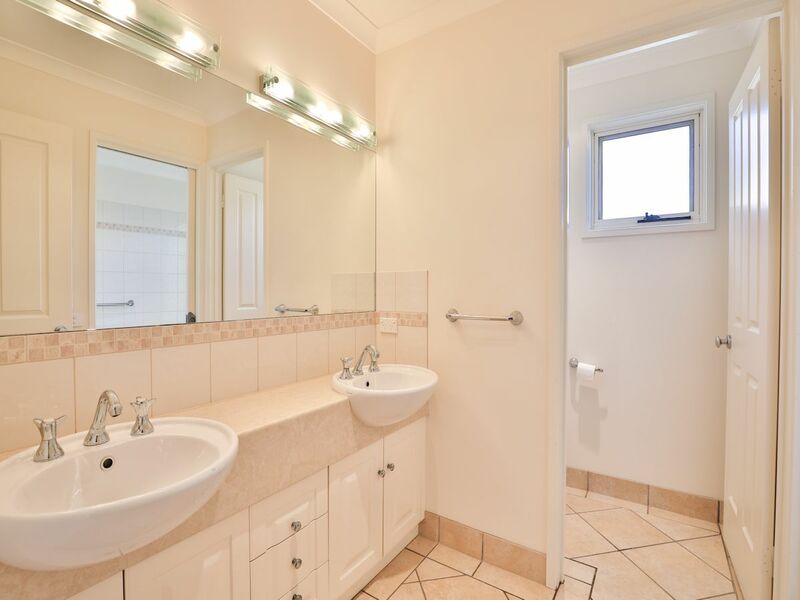 Main bathroom with separate bath and shower as well as a powder room, large laundry with extra cupboard space. 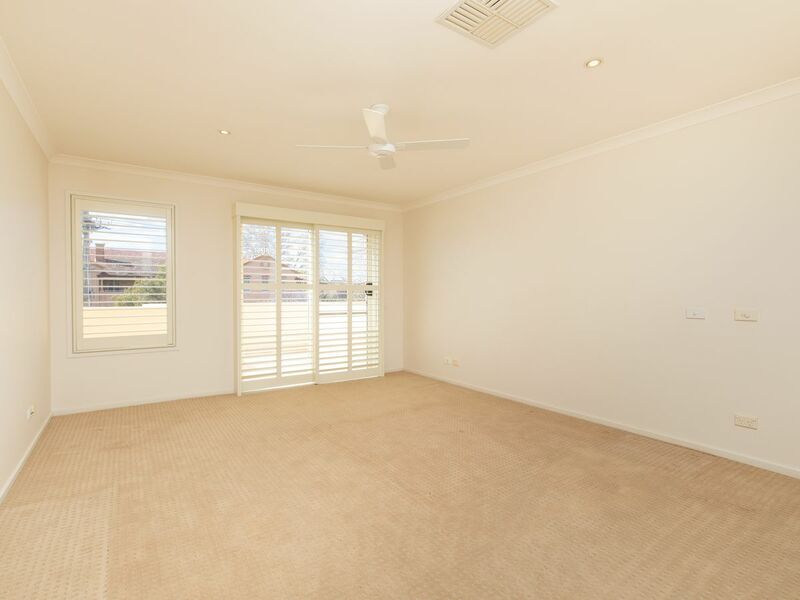 Offering ducted reverse cycle heating and cooling provides year round comfort & ducted vacuuming. 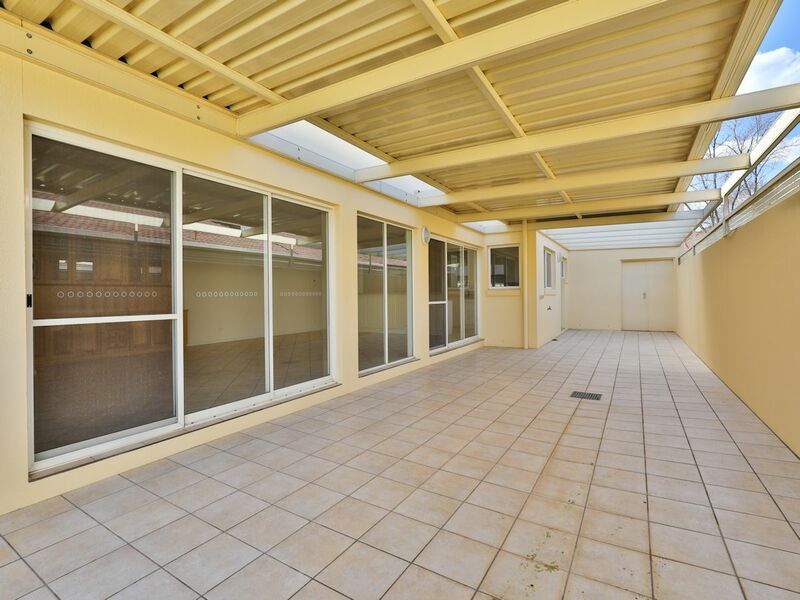 Outside features a fully paved undercover entertaining area overlooking the private, low maintenance garden with auto sprinks to make for easy of care, a double lock up garage, and private front courtyard.